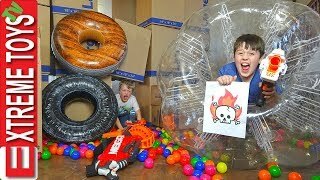 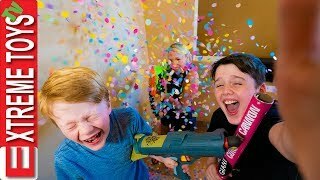 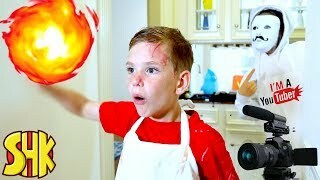 Sneak Attack Squad Birthday Confetti Blaster Nerf Battle! 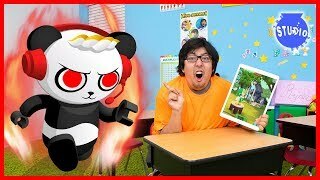 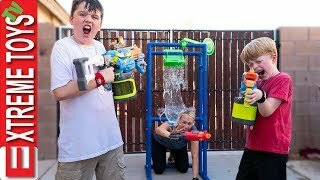 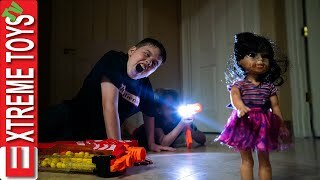 Crazy Doll Nerf Battle Round 3! 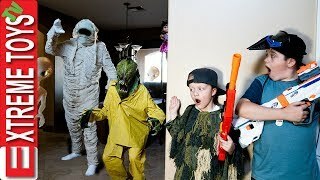 Sneak Attack Squad VS Spooky Doll! 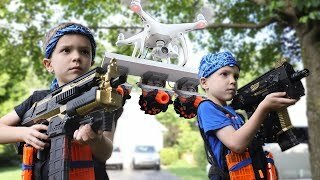 Extreme Toys Mix Up! 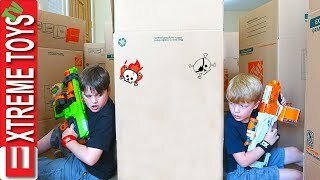 Family Nerf Wars Part 5! 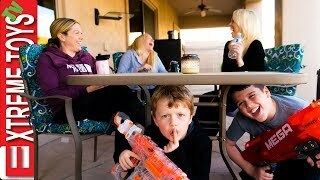 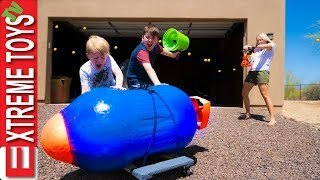 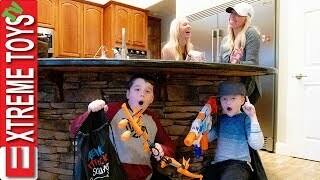 Ethan and Cole Sneak Attack Squad Vs Mom and Dad! 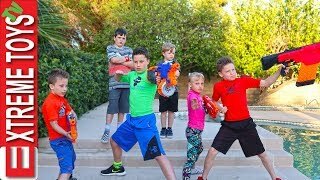 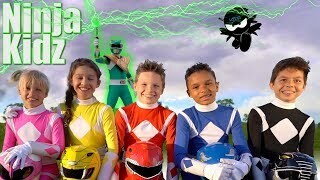 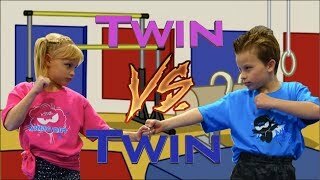 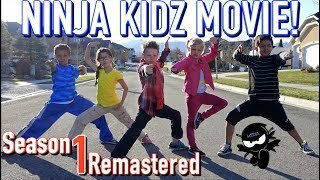 Sneak Attack Squad Tryouts with Ninja Kids TV! 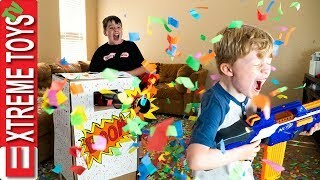 Nerf Blaster Training.